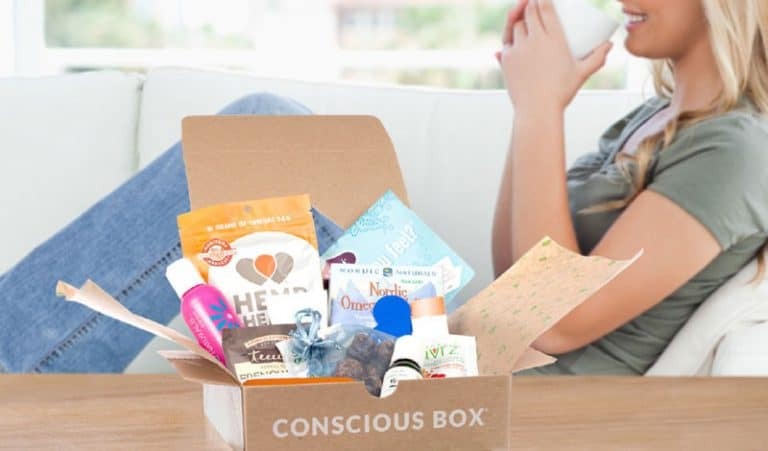 If you’re sensitive to animal products or are just living a vegan lifestyle, the Vegan Conscious Box is for you. Every month, the Vegan Conscious Box delivers only 100% vegan products that are produced in a sustainable and ethical way and are not tested on animals – from snacks to household products to beauty essentials and more. 1, 3, 6, and 12-month Vegan Conscious Box subscriptions and 3, 6, and 12-month Vegan Conscious Box gift subscriptions are available. Want more Conscious Boxes? Classic and Gluten-Free Conscious Boxes are also available. How would you rate Vegan Conscious Box ?